One of the World’s leading private chat app, Telegram has introduced new features that now allows its users to delete all sent and received messages from both sender and receiver. Many times, people would like to delete information may be sent in error while communicating but in some messaging apps, you can’t delete from the other side, or if you could, it is only limited to a short period of time. 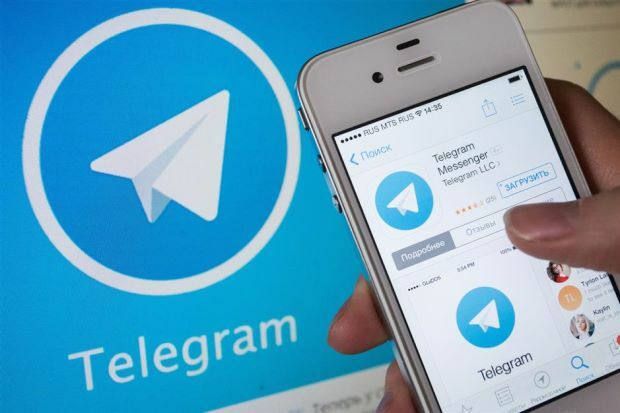 However, Telegram Messenger has now introduced a feature that will allow its millions of users to delete any message at any time, received or sent from both sides in private chats and it will disappear on both ends. Previously, the app allowed you to delete a message sent to a private chat within 48 hours, but now you can delete all of these messages you sent and received in the private chat and it will be effected as well on the other person’s chat timeline. Before now, you were only limited to deleting messages on both ends of what you sent. The other ‘privacy’ related feature Telegram also added today is Anonymous Forwarding which when enabled, it will not show where the message came from. Currently, when you forwarded messages on Telegram, it shows where the message came from.